Debuting this weekend in North Park is Collins & Coupe, a bartender supply store from the owners of the popular Cellar Door Supper Club. 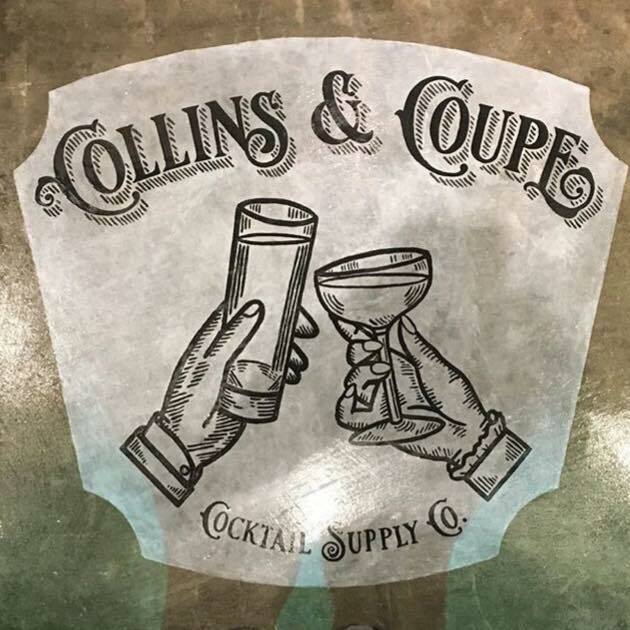 Aspiring mixologists and professionals alike will soon have an outpost for all things bartending when Collins & Coupe debuts this weekend at 2876 El Cajon Blvd #100 in North Park. Owned by husband-and-wife business partners Gary & Logan McIntire, who also run the popular Cellar Door underground supper club from their home, Collins & Coupe will offer 1,000 square-feet of cocktail supplies, from jiggers, to tiki mugs, to antique glassware, to bitters, syrups and stirrers. The adorable shop will also have a freezer stocked with clear ice types. 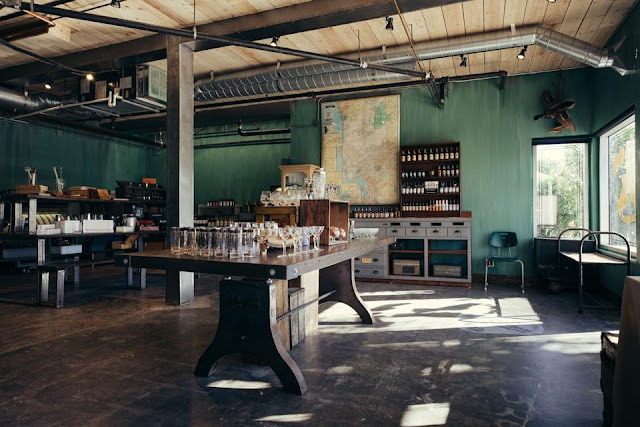 The space will also eventually offer cocktail classes. Gary and Logan are also working on a bar, restaurant and bottle shop called Native Spirits, that will soon take over the nearby space currently occupied by Awash Ethiopian Restaurant, which is in the process of relocating its business. Collins & Coupe will open this Saturday, November 25, and operate thereafter from Thursday-Monday. For more information, visit collinsandcoupe.com.